Virginia studied psychology at Sheffield University. She started her career in research working for three research agencies in London, before moving onto the client side to work for Barclays Bank in a research role. 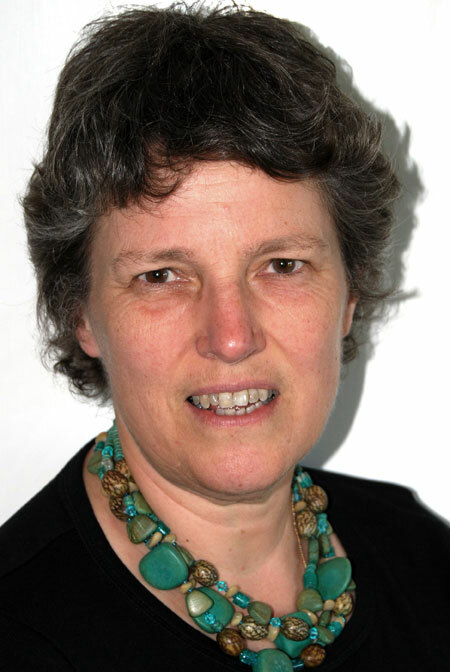 In 1992 Virginia set up her own research consultancy and since then has worked for several of the large banks, transport companies and various Government quangos including Citizens Advice and Skills for Care. 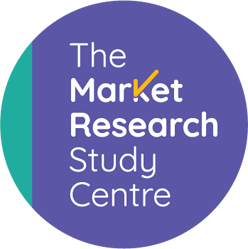 In 2003 Virginia was approached to give a workshop to some start-up companies by The University of Glamorgan, and was subsequently asked to cover the market research element of the CIM Diploma at Newport University. She enjoyed teaching so much that she completed a Post Graduate Certificate of Education. Since then she has also lectured in market research at Cardiff University’s Business School on a regular basis. Virginia is a long standing Certified Member of the MRS. When she was young, single, footloose and fancy free, Virginia was a very active member of the MRS, speaking at evening meetings, and both summer and winter schools, serving on the MRS Conference Committee and (one of her madder ideas!) swimming a cross Channel relay in aid of the Market Research Benevolent Association.